A quaint, rustic charm shopping experience. 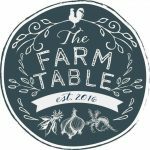 Find Dixie Belle Paints, 1803 Candles, Chickenmash Farms and so much more Home Decor. 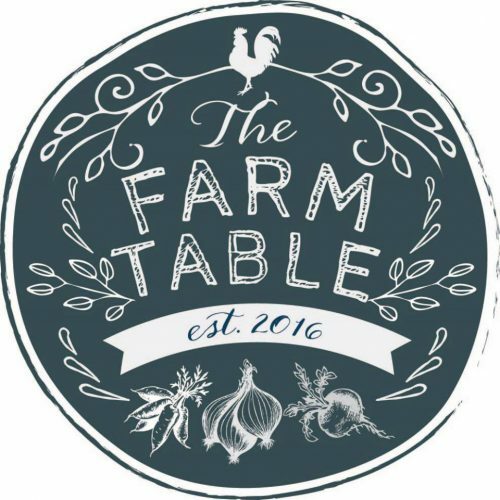 The Farm Table also specialize in providing farm to table foods with a focus on healthier alternatives. Visit our website to sign up for a class or order products.